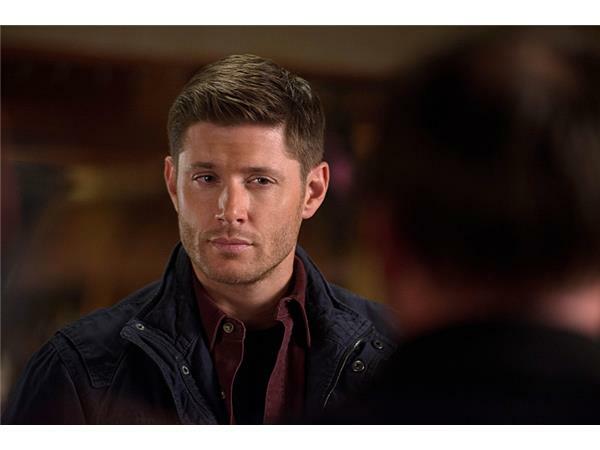 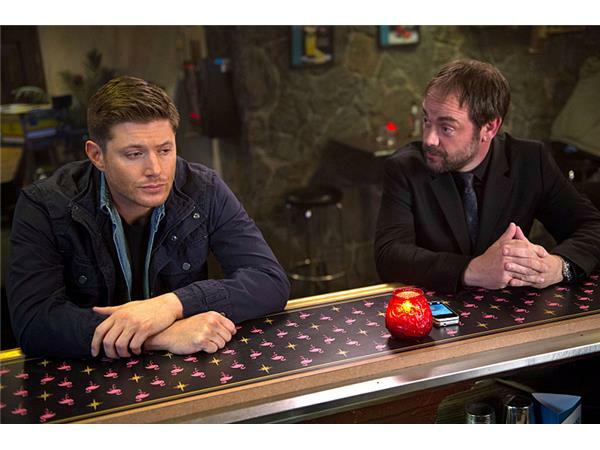 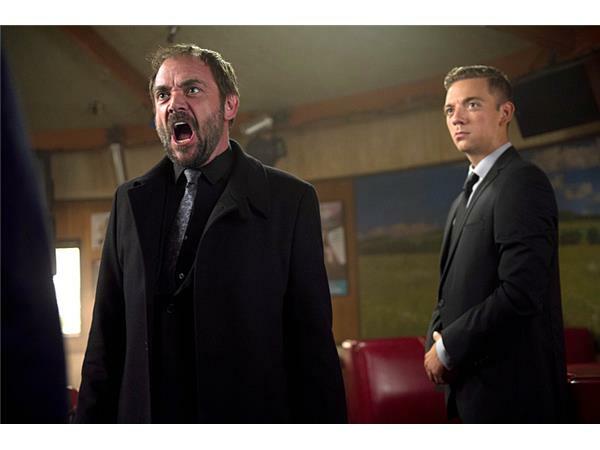 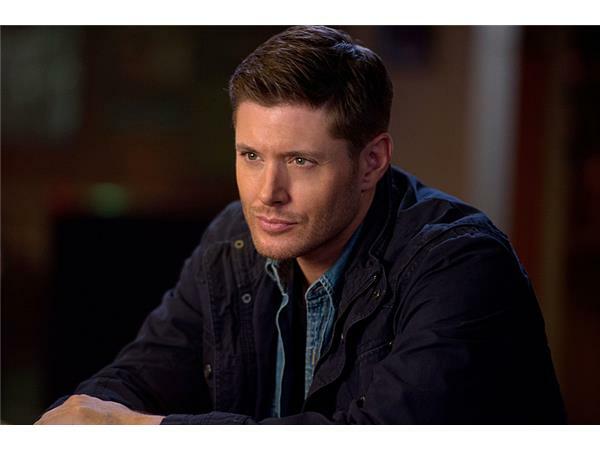 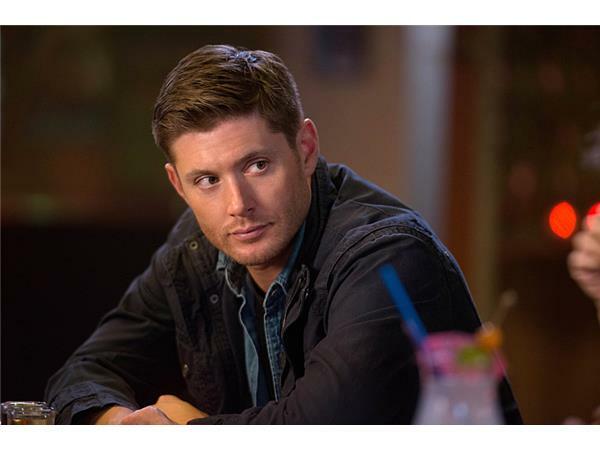 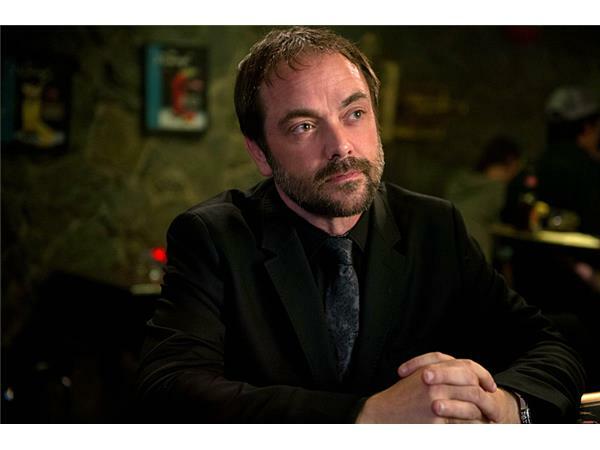 Crowley (Mark Sheppard) notices Dean (Jensen Ackles) is becoming more and more aggressive. 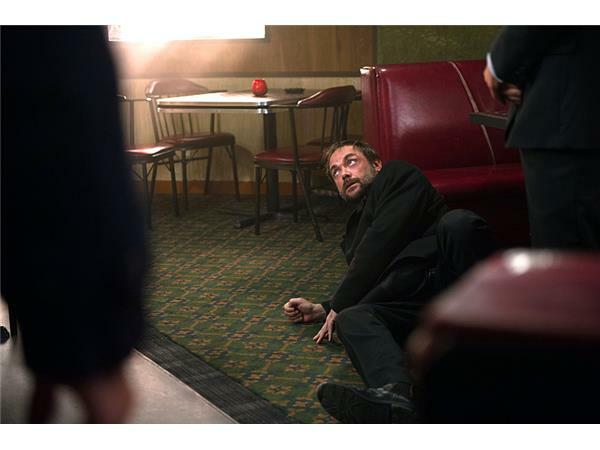 Dean tells him that’s the side effect of being a demon, but Crowley knows it’s something more - the Mark of Cain needs to be fed. 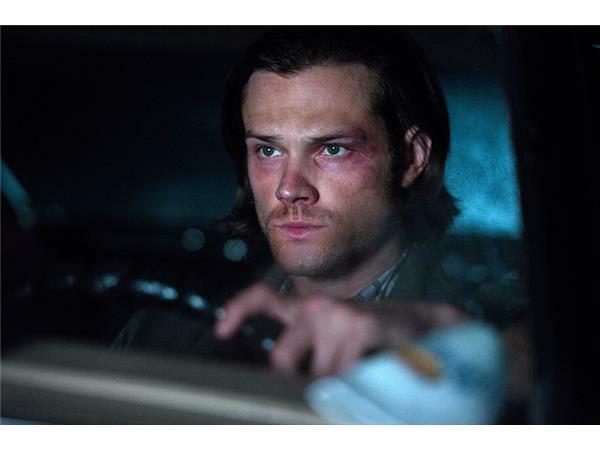 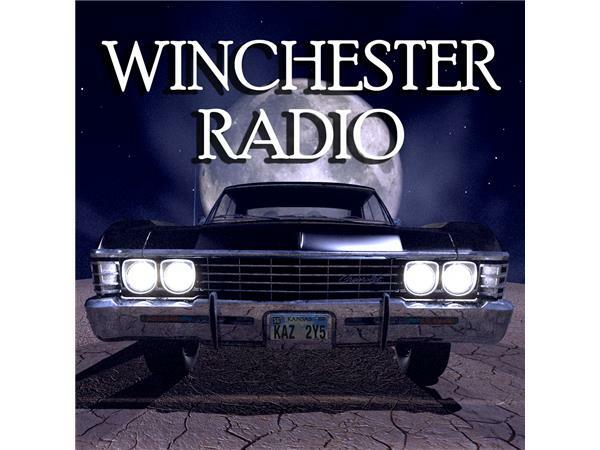 Meanwhile, Sam (Jared Padalecki) is captured by Cole (guest star Travis Aaron Wade), an angry man who blames Dean for his father’s death years ago and wants revenge. 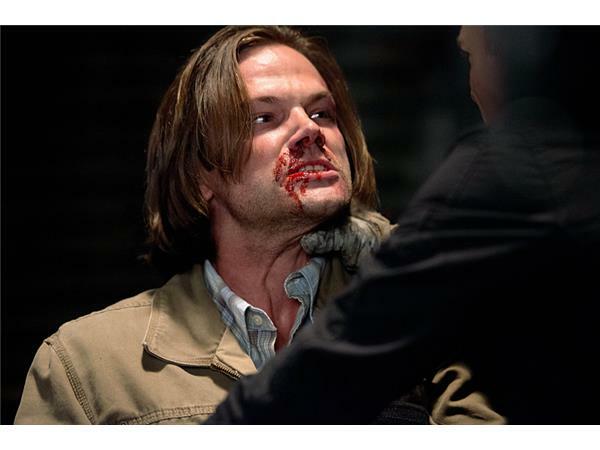 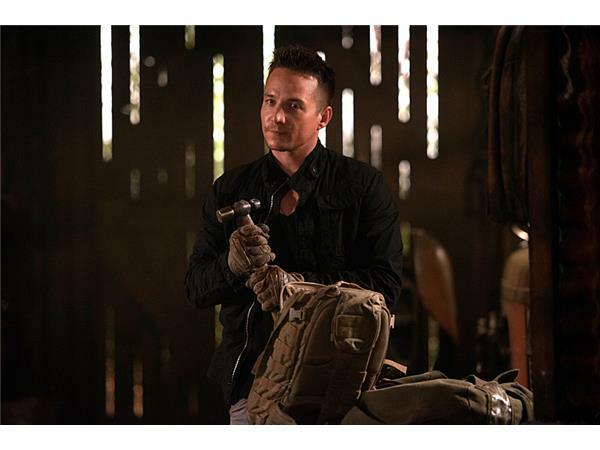 Cole tortures Sam, hoping he’ll tell him where Dean is hiding. 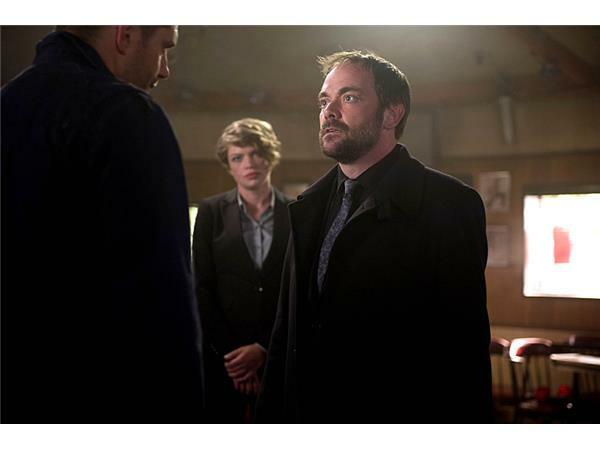 Hannah (guest star Erica Carroll) sees how weak Castiel (Misha Collins) is becoming as his grace continues to fade, so she makes a bold choice and asks Metatron (guest star Curtis Armstrong) for help. 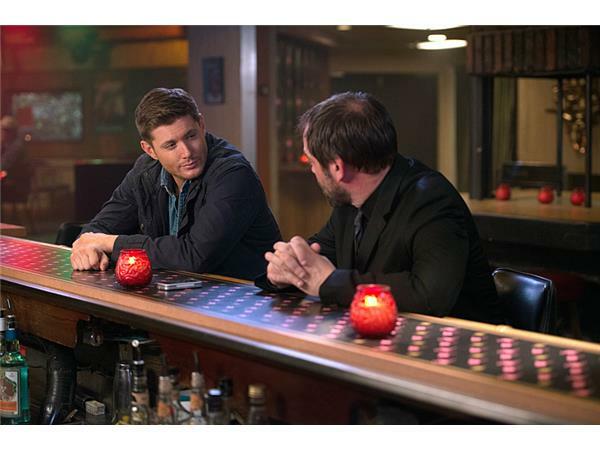 Thomas J. Wright directed the episode written by Andrew Dabb (#1003).